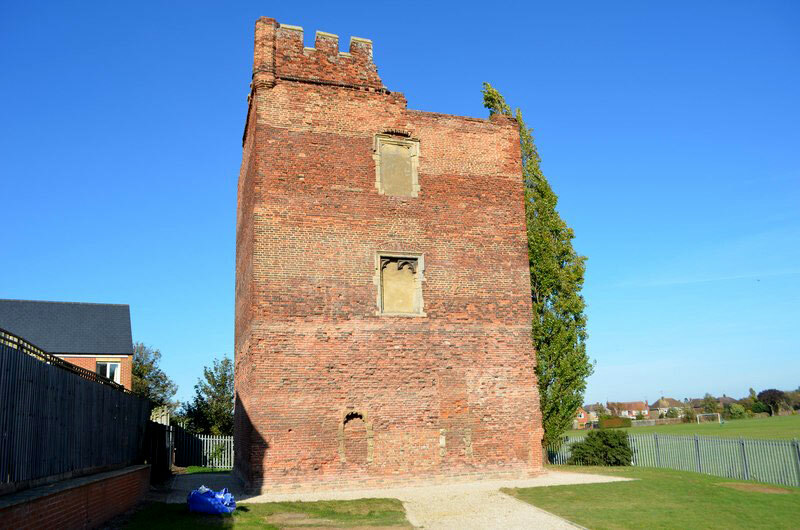 It is one of the oldest brick buildings in Lincolnshire dating from c.1460. It was originally part of a much larger house which was demolished in 1725 leaving only the three storeyed, octagonal tower standing. The site is managed by Heritage Lincolnshire.